I was at the Biltmore Creamery the first time I saw this cake and realized you could bake with extra virgin olive oil. It was sitting under a glass dome on a beautiful cake stand and my mouth watered just thinking about how rich it looked. I passed on the cake that day but should have had it because I ended up trying to make one at home soon after. 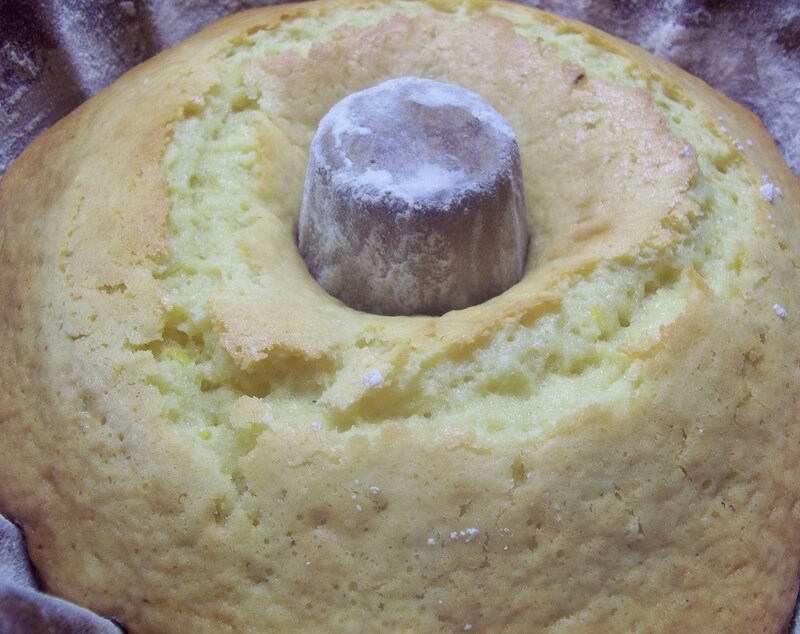 I used whole wheat flour so it would be healthier and no one seemed to notice, but I also soaked it in a simple syrup which wasn’t such a sensible thing to do, but made the most amazingly moist cake. 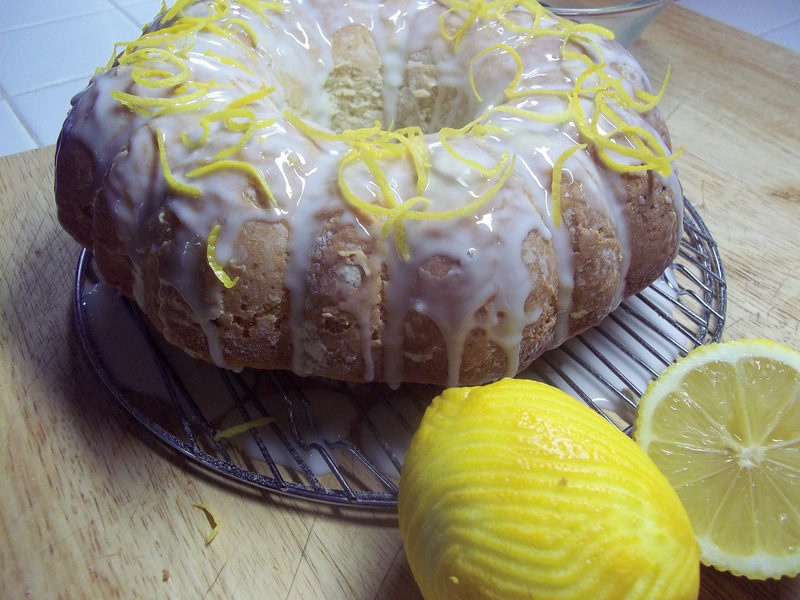 For the blog, I used a lemon glaze instead of the syrup and white flour instead of whole wheat. 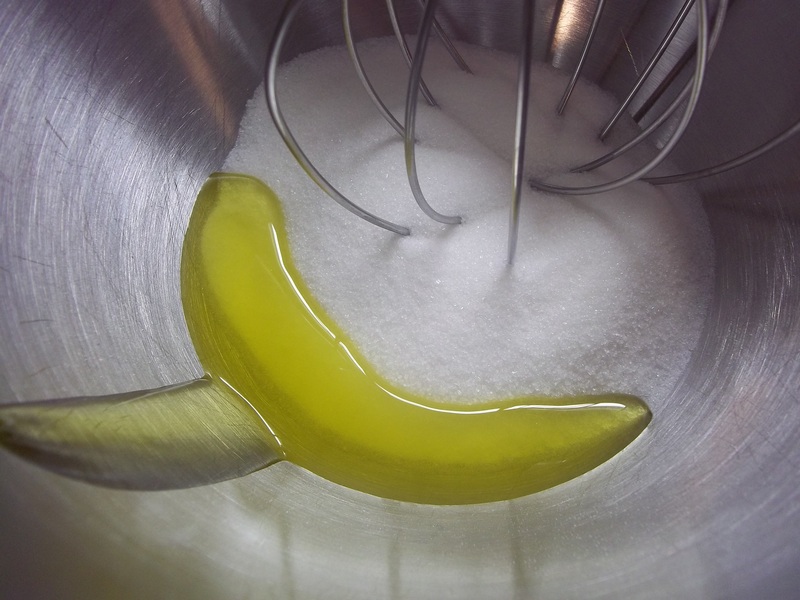 I also used a lot more olive oil the first time, I think around a cup. 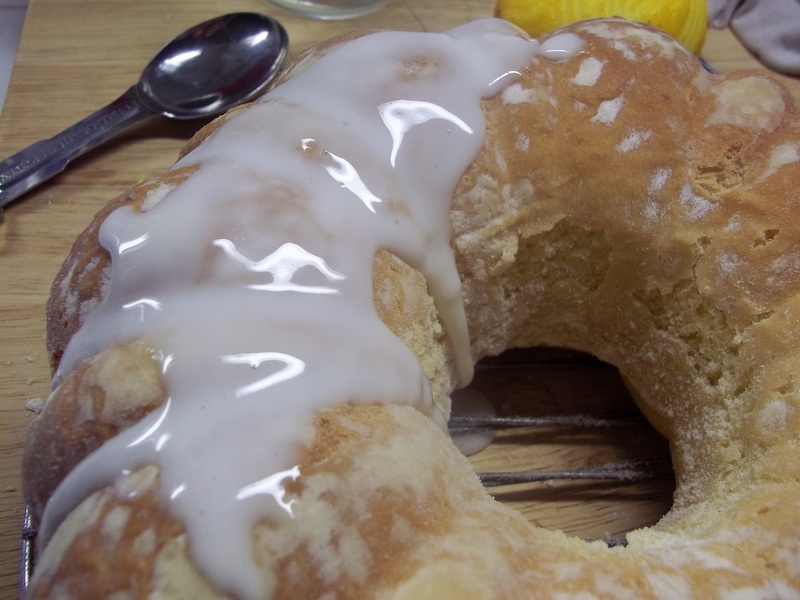 If I was to do it again, I would use more olive oil, all-purpose flour, and a simple syrup instead of the glaze, but here is the recipe I used this time. Feel free to play with it. I will. Mine have not turned out as rich as the one at the Biltmore looked, so I will keep experimenting. In the meantime, this version is very much like a pound cake which is one of my favorite things so I am happy with it. Heat oven to 350 degrees. 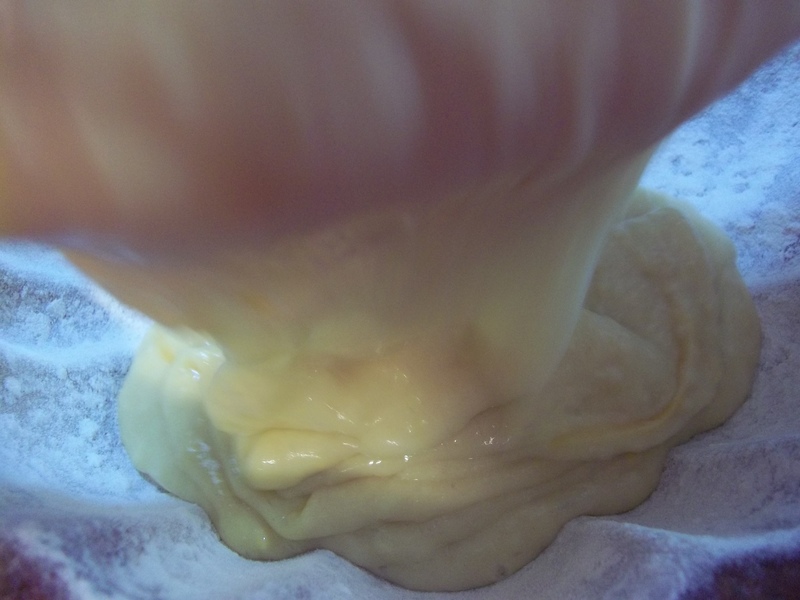 Grease and flour a bundt pan. 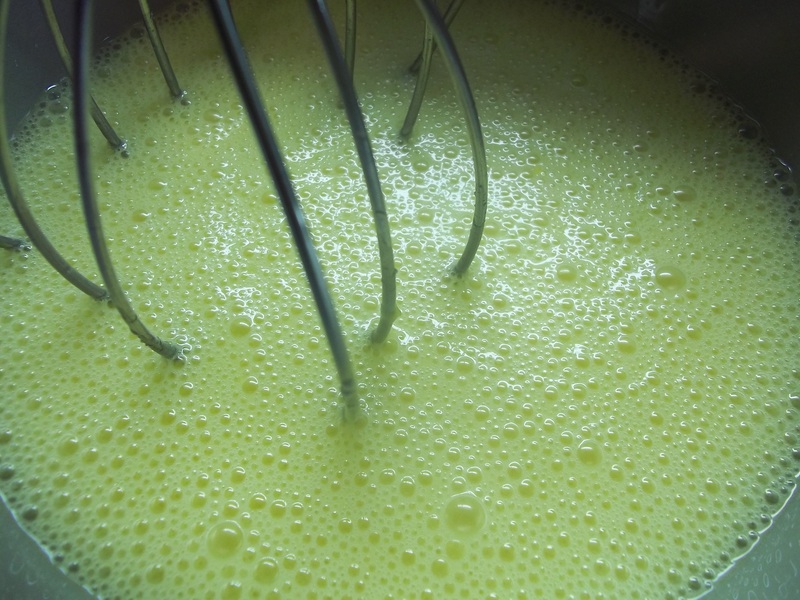 Beat together the oil and sugar in a mixer until combined. 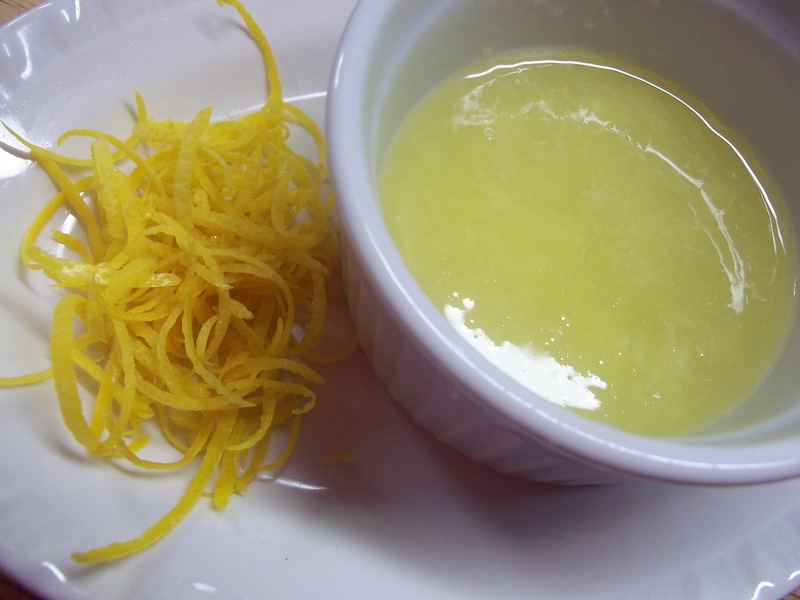 Add lemon juice and zest and mix well. Sift together dry ingredients and fold into wet. Pour into prepared pan. Bake for 40 to 45 minutes or until knife inserted into center comes out clean. Cool ten minutes in pan. Invert onto cooling rack and cool completely. 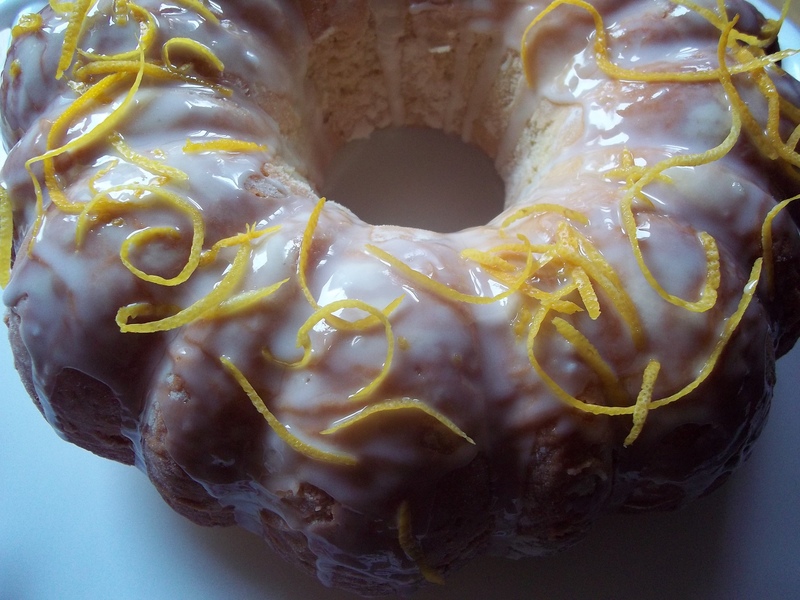 Mix together glaze ingredients until smooth and drizzle over cake. 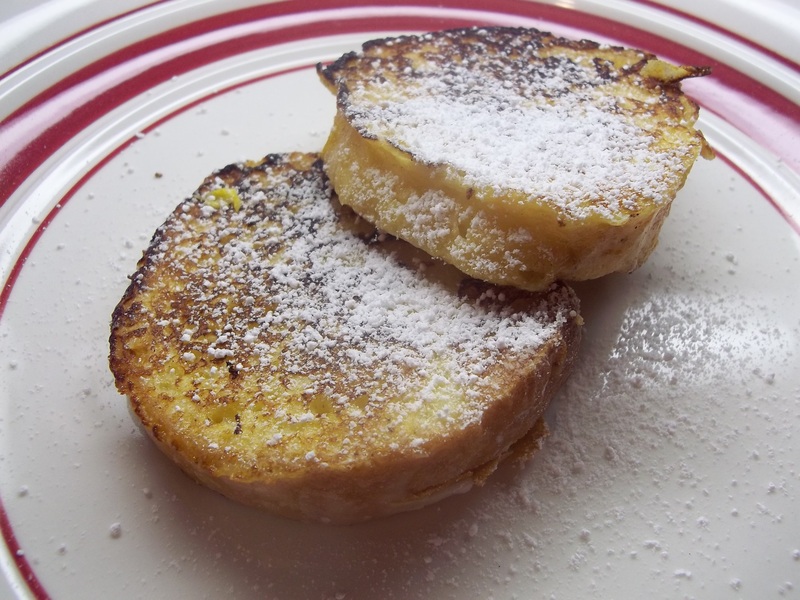 Note: I was making French toast and on impulse sliced and battered a couple of pieces of the finished cake and cooked them on the griddle with the French toast. AMAZING!! It would be a bit sweet for breakfast, dusted it with powdered sugar, but couldn’t bring myself to add syrup. Good brunch or dessert idea, though.